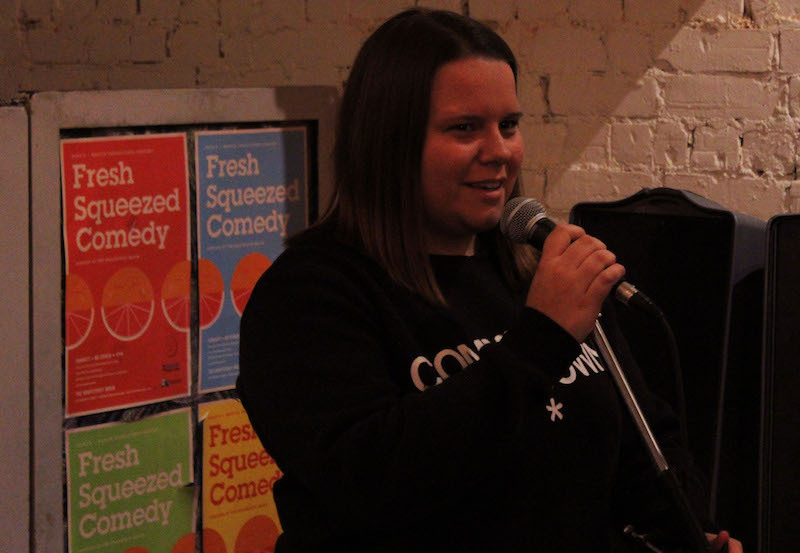 Featuring some of Toronto's funniest stand-up comedy at one of the city's best restaurants! There will be 3 LOTTO SPOTS available every week! Arrive before the show starts to throw your name into the bucket! New Beer Specials Weekly! $6 select cans and draught! 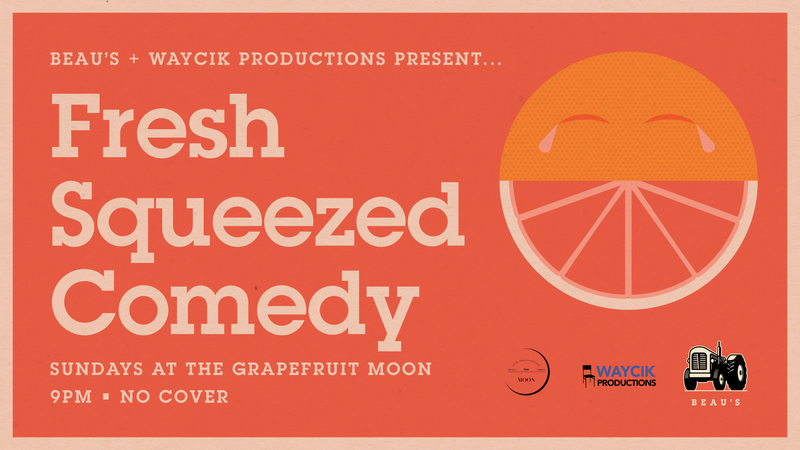 Fresh Squeezed Comedy is a safe space. We do not tolerate hate speech or prejudice. That stuff ain't funny. PLEASE NOTE: The space and it's washrooms are not fully accessible. The entrance to the venue has one step up and no ramp. The washrooms are on the main floor (no stairs) but there is a narrow hallway to get to them.